Guam is a territory of the United States in the Pacific Ocean. This is just one of five territories of the US with an established government. In fact, those who are born in Guam are considered US citizens. 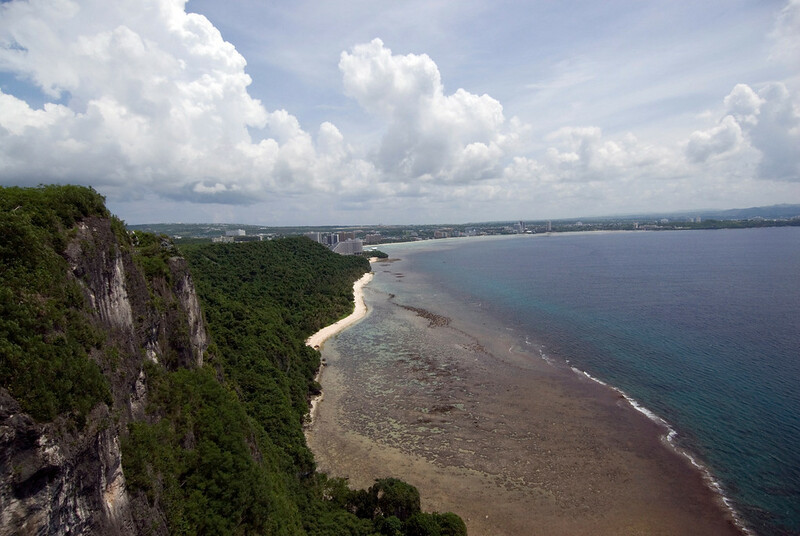 Guam is also the largest of the Marianas Island group in the northwest Pacific. 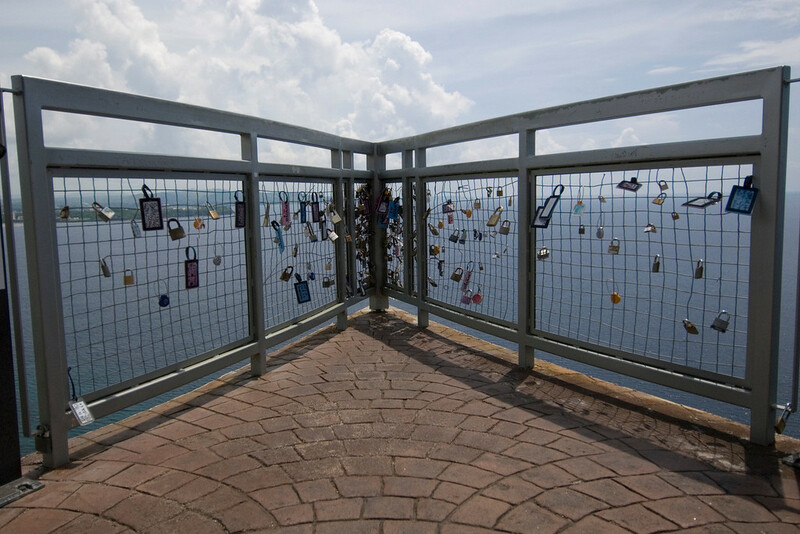 Travel to Guam is quite popular; in fact, more than 1 million people visit annually. The initial settlers in Guam are the indigenous Chamorros. They settled in the island roughly 4,000 years ago. It was Portuguese explorer Magellan who discovered the island during the 16th century. Over the period of the 16th to 18th century, Guam was right smack in the middle of the Spanish-American war until the US gained control of Guam in 1898. Official Language: Guam has two official languages: English and Chamorro. WiFi Availability: It is easy to get connected in Guam. Most hotels offer free Wi-Fi to their guests. Airport/s: The Antonio B. Won Pat International Airport is the main hub for flights that travel to Guam. Visa Required: The visa requirements for travel to Guam is the same with any other US territories. However, citizens of the United States are still required to present a valid passport to gain entry. For other citizens, you need to have a US visa to be able to travel to Guam. Driving: In Guam, driving is on the right-hand side of the road. International Driver’s License Accepted? You can drive using your foreign driver’s license in Guam. Crime: The level of crime in Guam is quite high. The main issue involves people using or dealing drugs. Property crimes and corruption are also prevalent issues in Guam. Electrical Adapters: In Guam, they use the standard 110 volts at a frequency of 60 Hertz. 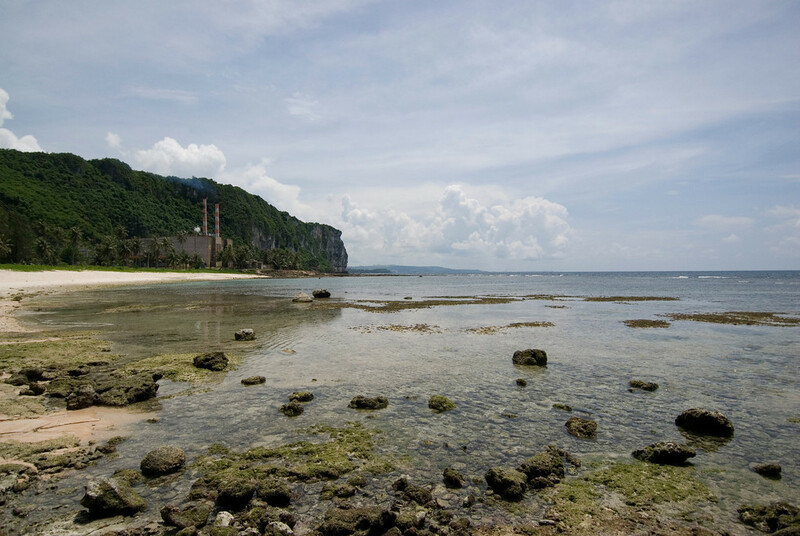 Trivia: There are two major industries that support the economy of Guam: tourism and the United States Armed Forces. Red Rice – Rice is one of the staples in Guam’s cuisine. However, Guam is distinct in their preference for red rice. 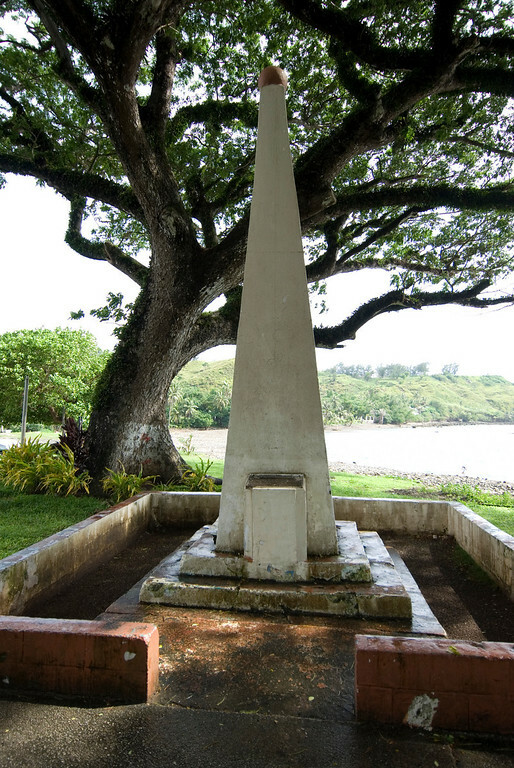 This was introduced by the Spaniards to the indigenous people of Chamorros that first inhabited Guam. Kelaguen – This is the signature local dish in Guam, which was innovated by the Chamorros. It has its similarities to ceviche, wherein the meat is cooked in lemon juice. But unlike the typical ceviche that uses fish, they use a variety of meat such as seafood, beef, and chicken. Kadon Pika – This dish is a spicy stew that typically uses chicken. It is a salty dish with a hint of sweetness and creaminess (with the addition of coconut milk).